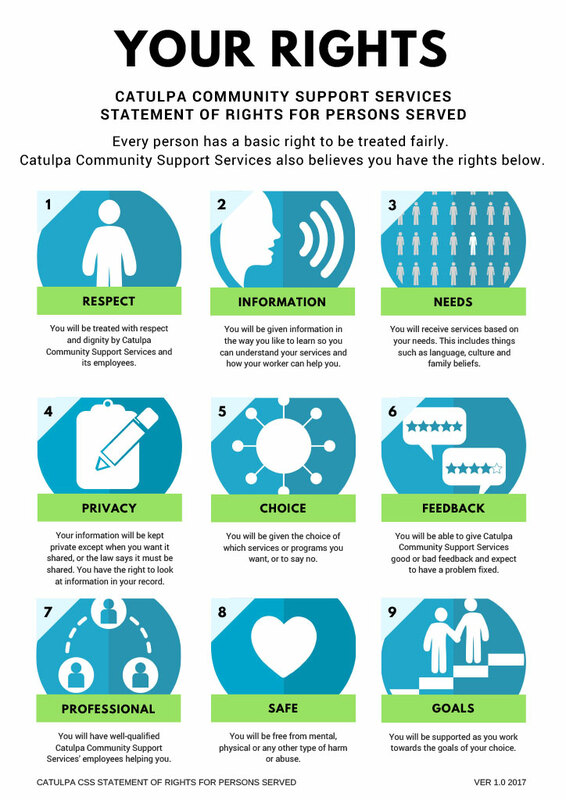 As a person served by Catulpa Community Support Services, we support and promote these rights. 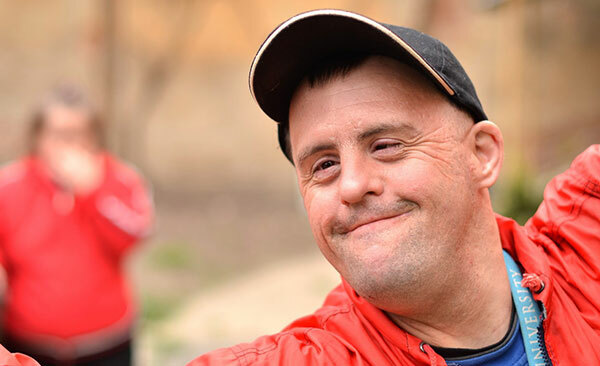 To be treated with respect and provided with services that reflect your needs. To be safe and free from any and all types of abuse. To be supported as you work towards your own chosen goals. knowing you can refuse services at anytime. and understand your services will not be harmed if you do so.